Being a big Marvel fan, as soon as Lush brought out this ‘Guardians of the Galaxy’ inspired product as an Oxford Street exclusive, I knew I needed to try it! Lucky enough for me, I didn’t have to wait till we visited the big store to get my hands on it, as Lush recently released this beauty in all stores! We were shown it in action at the Blogger event we went to last month and I picked it up straight after as one of my free items. 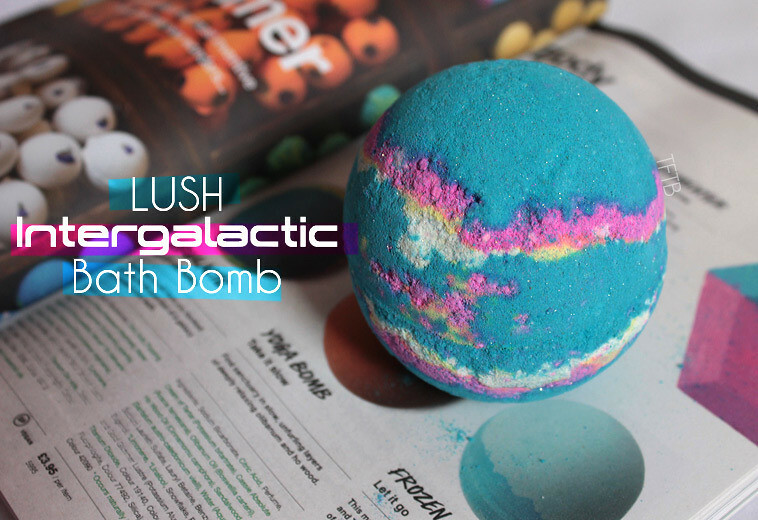 Something I love about Intergalactic is how different it is to all of the other bath bombs Lush has to offer. I particularly love how it looks like a little planet and the colours are all so bright and pretty. 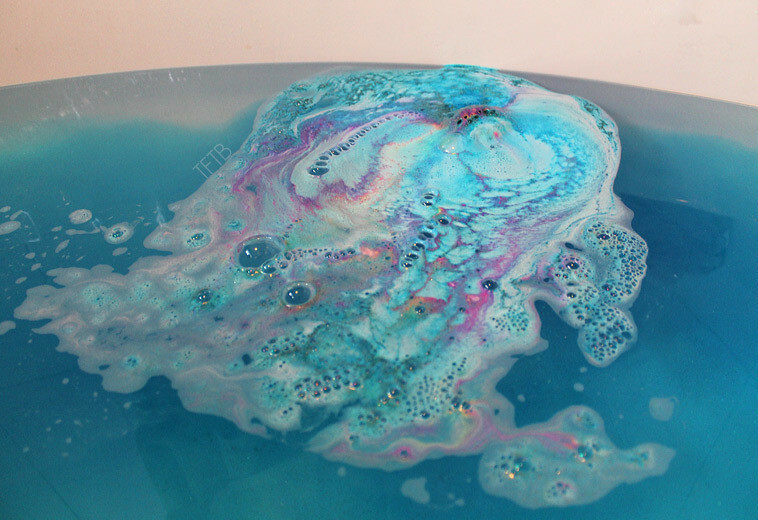 You can tell just by looking at it that’s it’s going to make an amazing bath! The Peppermint Oil and Grapefruit Oil gives this bath bomb a fresh minty scent which again makes this product really different! I’m loving minty products at the moment so I really do love the smell of this, although I would like it to be a tad stronger! As soon as I put the bath bomb in the water it fizzed around the bath quite slowly. Normally this would disappoint me a little but I guess it kind of reminded me of a planet ‘floating’ around space! After a few seconds the popping candy started to fizzle. I don’t really understand the point of this in a bath bomb but nevertheless I’m a big kid and I find it really exciting! Lauren also said it adds to the ‘space vibes’ since it’s like meteors crashing which is pretty cool! 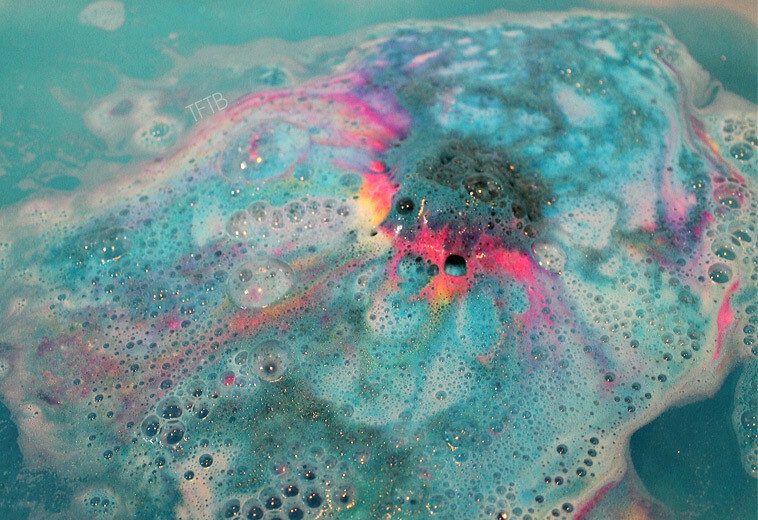 Once the bath bomb has completely dissolved, you are left with multi-coloured swirls of foam that sit on top of the water. Although for me, I didn’t think the bath bomb created enough compared to the likes of Dragon’s egg (foam everywhere!). It was mainly all just in the middle of the bath and nowhere else. 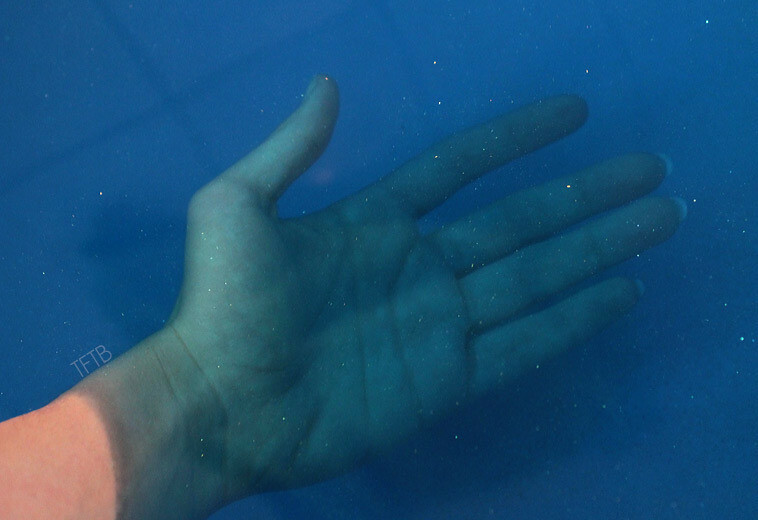 Once the foam has all gone the water is a really deep blue with plenty of sparkles (the camera didn’t pick it up too well but trust me, there were sparkles everywhere!). A lot of people don’t like glittery bath water but I honestly love it, Lush are so right when they say it is like ‘bathing in deep space’! Intergalactic left a few sparkles on my skin which I think is really cute. The only thing that might be a problem for some is that a lot of the glitter sits at the bottom of the bath which means you have to give it a good clean after! 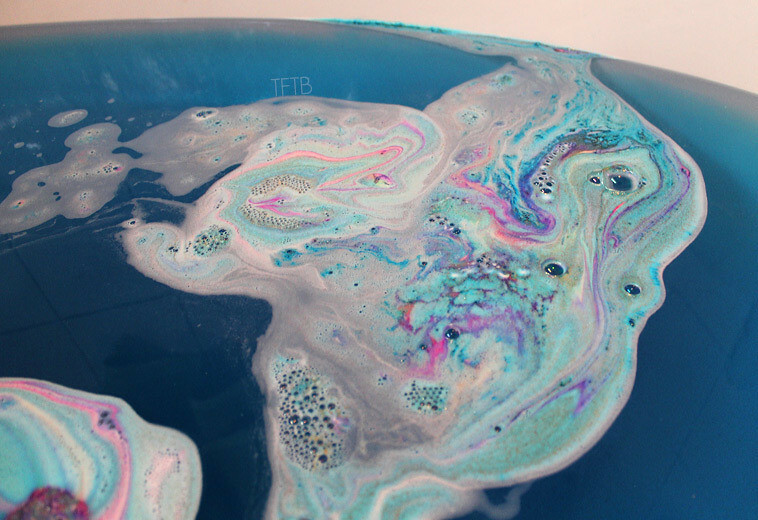 To sum it up, Intergalactic is now one of my new favourite bath bombs! I adore the colour it leaves the water and the refreshing smell. I’ll definitely be picking this up again at some point soon! Have you tried any of the new Lush bath bombs? 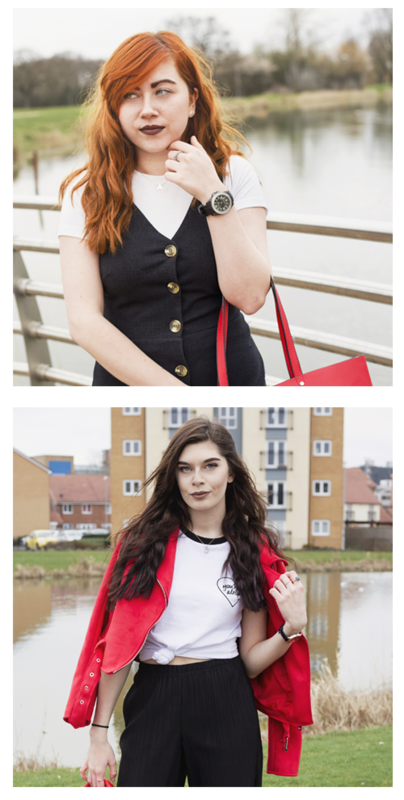 I have Frozen which I’m going to try out soon so let me know if you’d like to see a post about that one!